Today over on Beauty Bets, I shared a bunch of beauty-related, gift-y DIYs I want to make this holiday season. The bows pictured above (c/o Oh So Lovely via My Girl Thursday) didn’t make it into the story, but I really love them. So, please go check out that how-to too. (Too. To. Tutu!) 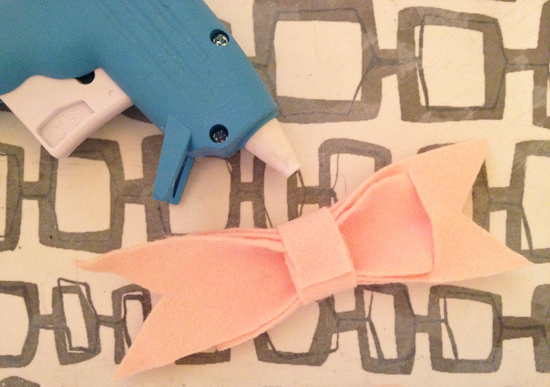 I figure if anything’s going to entice me to dust off the ole’ glue gun, it’s making pretty (pink) bows for my girls. For more fun budget-friendly crafty ideas like this, pop on over to Beauty Bets and read my post. Also…I hope your Wednesdays are wonderful! This entry was posted in Uncategorized and tagged Beauty Bets, domesticity, gettin pretty by highplainsthrifter. Bookmark the permalink.